How did it get this way? On the 1st of September we made one of our boldest changes yet, and moved into a lovely little office on Bredgade, right in the heart of Copenhagen. This has had so many positive impacts on us: it made us more accessible for visits from clients, gave us the flexibility to visit apartments and arrange meetings at short notice and put us a stone’s throw from some of Copenhagen’s most beautiful attractions. This last point has not gone unappreciated by the Charlie’s Roof team; follow us on Facebook and you will see our frequent posts about the beauty of our home city! Today marks an extra special day in our appreciation of our location, as we were able to see a fantastic tradition up close. 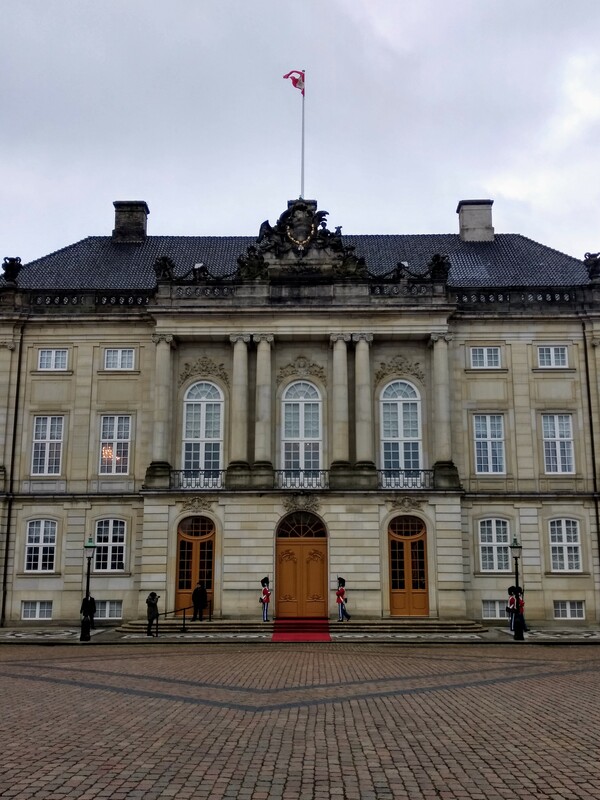 Every new ambassador to Denmark is invited to a reception with the Queen at Amalienborg (just around the corner from our office), which they arrive at by horse-drawn carriage. 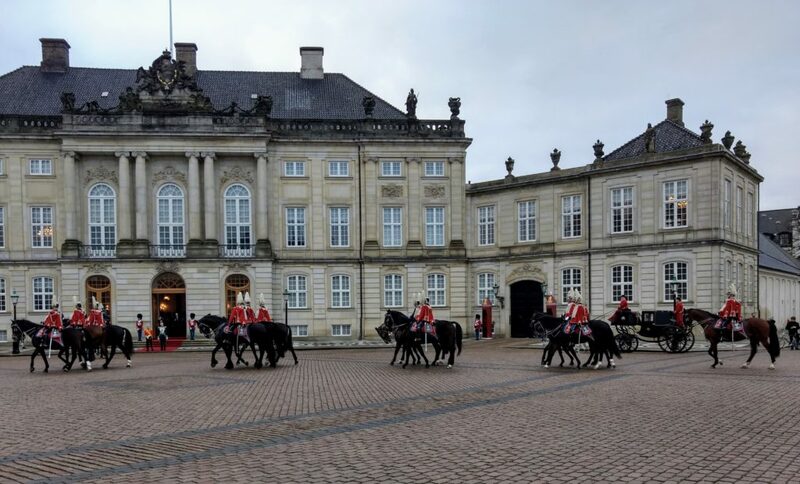 They begin at Kastellet and travel through the city to Amalienborg, accompanied by the wonderfully named Gardehusarregimentets Hesteskadron! This squadron is part of one of only two remaining cavalry regiments of the Danish Army and they were an incredible sight to behold, with very dramatic, old-fashioned formal uniforms. Events such as this feel very rare in our modern world and it was an honour to be a small part of it. The short walk back to the office was also much appreciated in this cold weather! On your next visit to the Queen be sure to drop by the Charlie’s Roof office for a cup of coffee and a chat. We are open every day from 10 until 2 at Bredgade 51. Previous post: Aarhus is growing, and it’s growing fast! Langebrogade 5 - 1411 Copenhagen K.
We support children and families. The friendliest relocation agents in the business. If you want to drop by, click here to make an appointment .